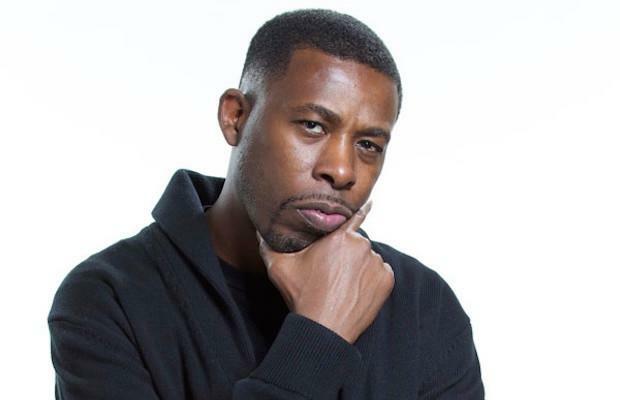 GZA teams with NASA for the galactic epic, "The Spark". 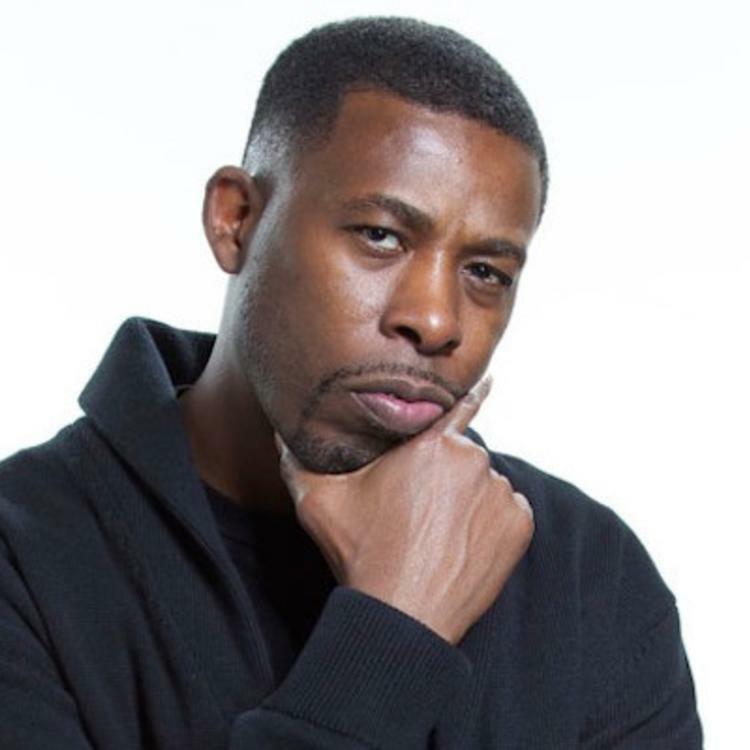 GZA debuted some rhymes about the origin of the universe back in 2013 during a lecture at the University of Toronto, and today, he's shared a full song using that concept, titled "The Spark". The track arrives as part of a NASA-sponsored project called Destination Juno, a musical accompaniment to the Juno spacecraft launched to study Jupiter, which will make it's arrival at the gas giant on July 4th. The Wu-Tang Clan rapper's record uses the same poetic style he was known to use back in his Liquid Swords days, but with this lesson in science, things are a little less cryptic, though he certainly sells this textbook knowledge with an exciting, wordplay-driven delivery. The track will be released as part of a compilation, alongside contributions from the likes of Trent Reznor and Weezer.